Children’s Miracle Network Hospitals has been Phi Mu Fraternity’s national philanthropy since 1986. 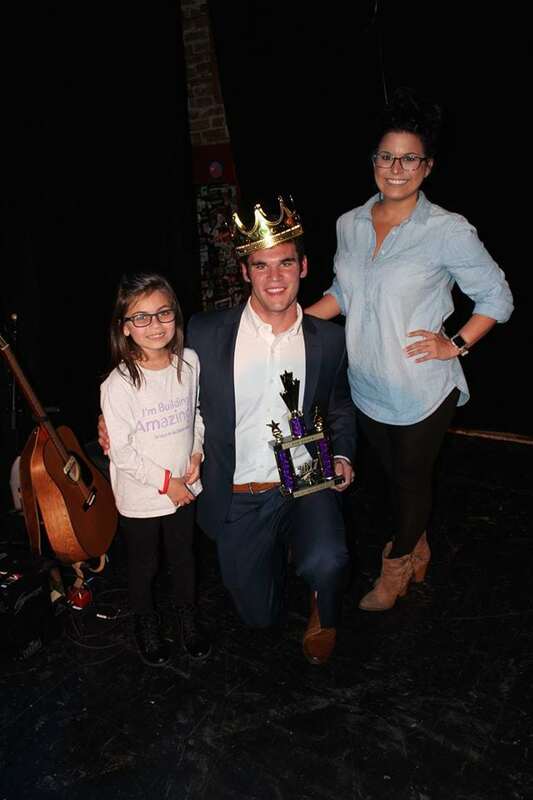 With over 300 local chapters, members of Phi Mu Fraternity have supported their local children’s hospital by raising funds throughout the school year by hosting special events and fundraisers. Locally, Phi Mu at LSU supports Our Lady of the Lake Children’s Hospital, which is only a 15 minute drive from campus. This past year, Phi Mu at LSU raised $54, 284.15 for the kids! 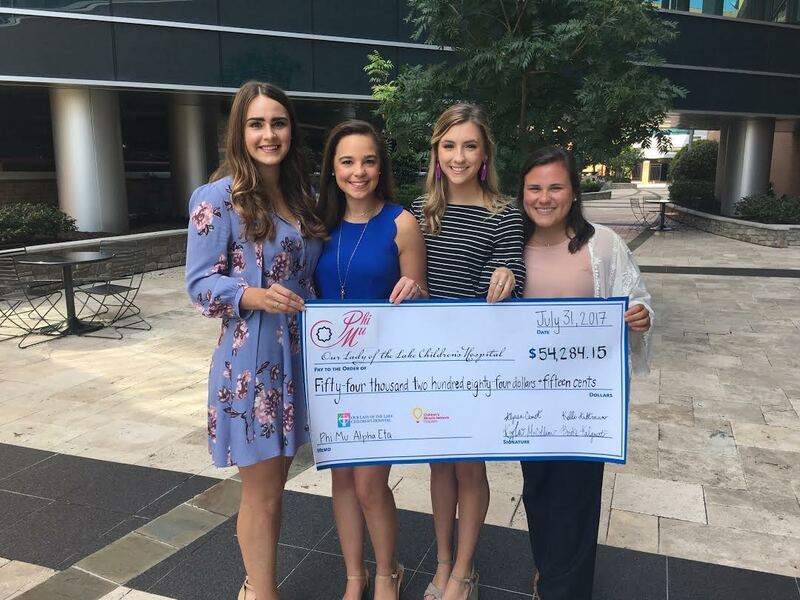 Leaders from Phi Mu at LSU, Kayla McCollum, Brooke Falgoust, Kelli Aultman & Alyssa Camet proudly present the check for their fraternity’s annual fundraising to Our Lady of the Lake Children’s Hospital. Passion for philanthropy runs deep for the sisters of Phi Mu as the organization’s creed begins with the words, “To lend to those less fortunate a helping hand.” Members of Phi Mu at LSU attend tours and playroom visits with patients at Our Lady of the Lake Children’s Hospital year round while also volunteering at Radiothon or other children’s hospital events. 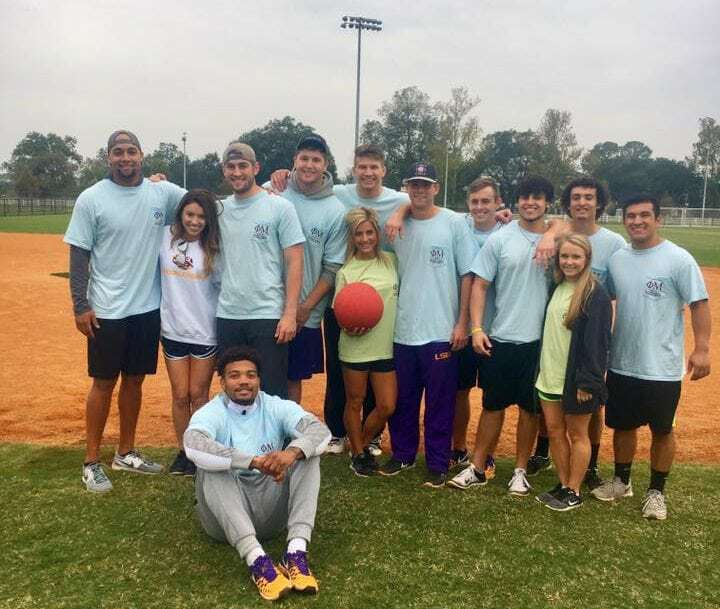 In the fall, Phi Mu at LSU hosts Kick It!, a kickball tournament hosted on campus. This year, the winning team included members of the LSU Football team. Thank you to the ladies of Phi Mu at LSU for supporting Our Lady of the Lake Children’s Hospital! 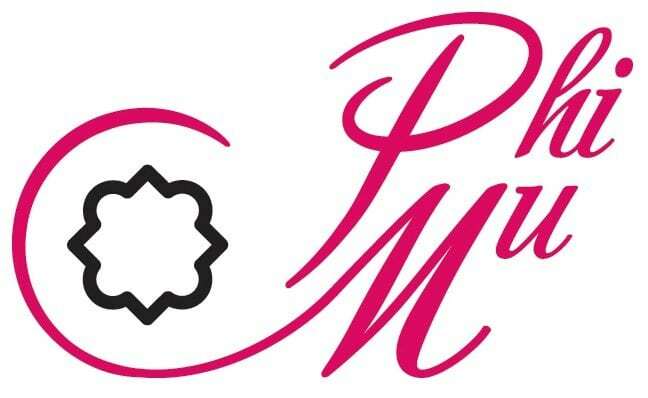 If you would like to join Phi Mu in their fundraising efforts to help build the new freestanding children’s hospital for Our Lady of the Lake, donate here today. Learn more about Our Lady of the Lake Children’s Hospital here.